The University of Newcastle (UON) has unveiled a world-first, $10.5 million demonstration facility to carry out controlled testing of an abatement technology that captures fugitive methane emissions from underground coal mining operations. The new technology could reduce ventilation air methane (VAM) emissions by up to 90 per cent and consequently reduce Australia’s annual greenhouse output by three per cent. Based at Londonderry in Western Sydney, the 100-metre-long VAM pilot-scale facility replicates the capture duct component of a VAM abatement system, enabling the research team to carry out investigations in a controlled manner and to develop a crucial set of safety guidelines needed to deploy the technology across the sector. 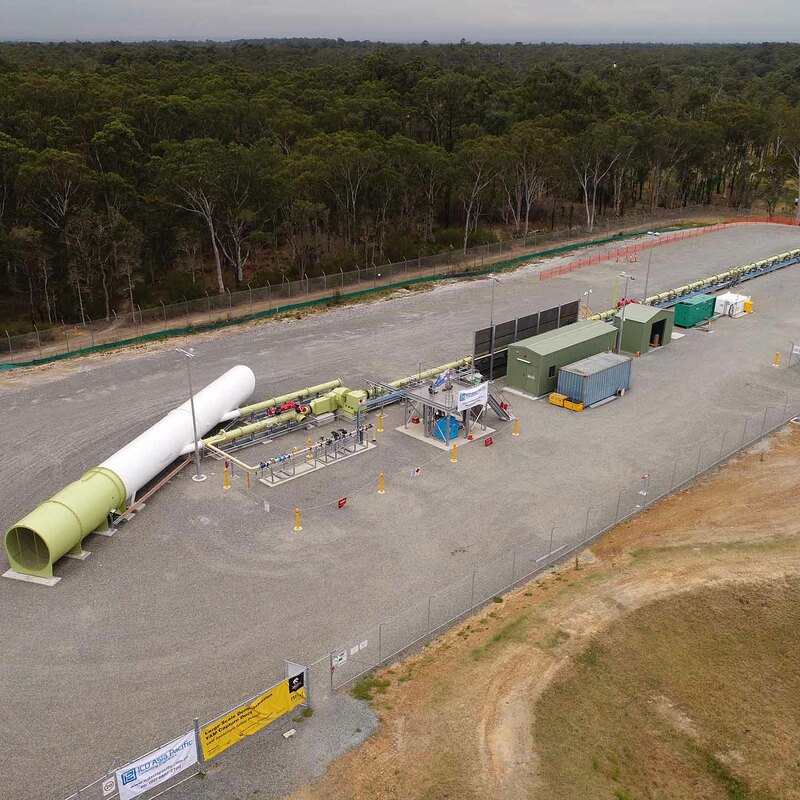 The design of the VAM demonstration duct was informed by a 30-metre-long pilot test duct and detonation tube developed at NIER, in collaboration with partners ICD Asia Pacific, South32 and Glencore, during an earlier phase of the project. “The ground-breaking work being carried out by Professor Moghtaderi and his team will play a significant role in contributing to solve one of the large-scale and complex problems that are facing societies around the world,” Professor Hall said.